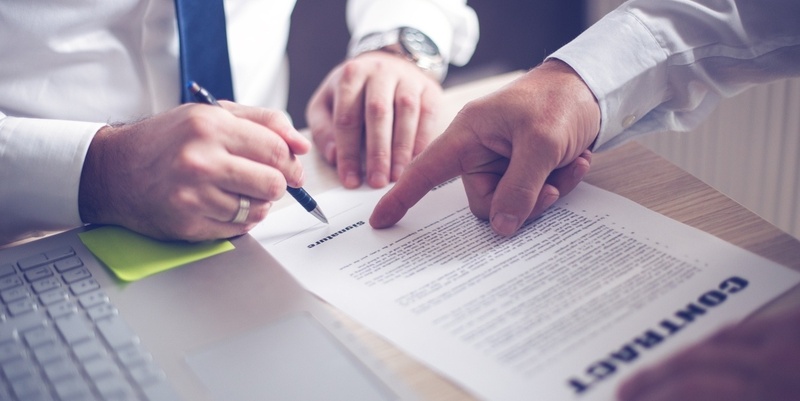 The typical financial institution has dozens of contracts in place with numerous vendors that support its operations (both customer-facing and internal). As a result, staying on top of the expiration dates for all of those agreements to maintain an effective renewal process can present a significant challenge. At a minimum, doing so is simply best practice, but in other cases, such due diligence may also be a regulatory requirement or a board mandate. For all the banking executives that oversee vendor relationships, see if this scenario seems familiar: A long-time vendor visits your institution and, out of the blue, offers a contract extension along with attractive incentives; e.g., signing bonuses, rebates, pricing discounts, etc. To date, you’ve enjoyed a solid relationship with this partner with no plans to break the contract at expiration, so this provides an opportunity to look like a hero to your institution, bringing in an unexpected windfall to fund other priorities. What could be the downside?